Happy Book Birthday to LOCKE AND KEY! Hi there! I’m excited to wish a Happy Book Birthday to a new romantic suspense novel from Cristin Harber. 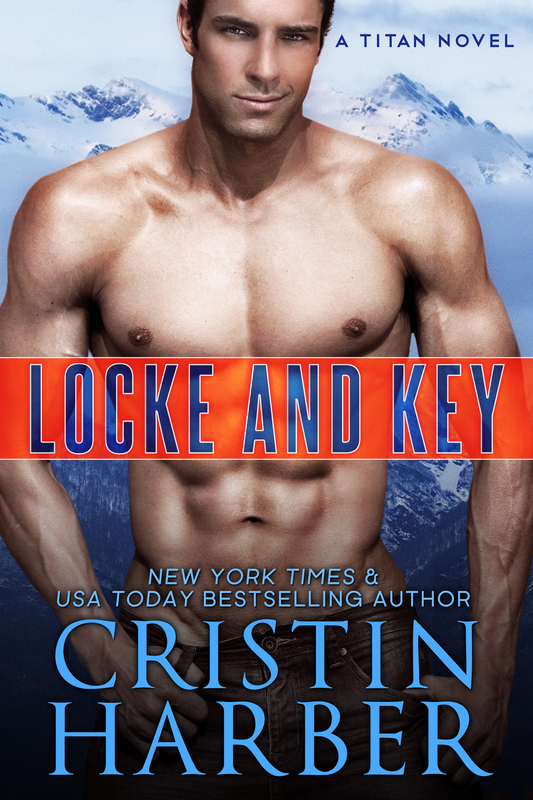 LOCKE AND KEY is the eighth book in the NYT best-selling Titan series, but it’s a standalone romance, so newcomers should still enjoy it. I sure hopw so, because I’m planning to review it in the coming week. In the meantime, you can check out the book info, and read an excerpt to see if this book is one for you. Titan Group believes in her. Locke does not. Until he can’t deny the truth any longer about the past or what she’s uncovered in her investigation. Interested? You can find LOCKE AND KEY on Goodreads, Amazon, Barnes & Noble, iTunes, Kobo, and Google Play.